David Hart QC dismissed an appeal by Indian Airways challenging the validity of the EU aviation carbon market. Mumbai-based Jet Airways, India’s second largest airline both in terms of market share and passenger numbers, faces penalties that could top €16,000 for not reporting its emissions from flights operated between five European airports in 2012. 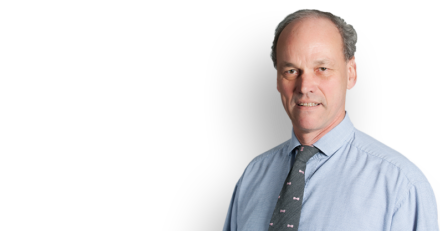 David Hart QC was appointed to determine the appeal by the Secretary of State for Energy and Climate Change.